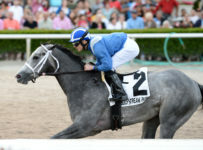 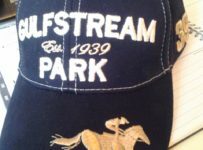 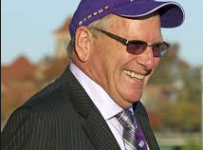 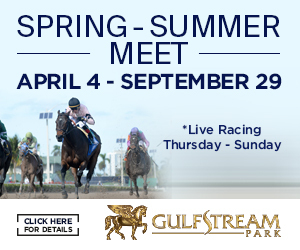 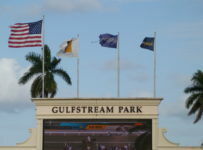 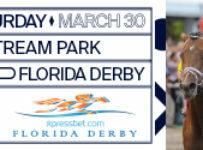 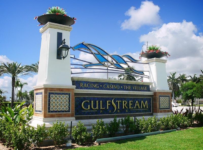 Gulfstream Park has a nine-race card on Friday with first post of 1:15 p.m. 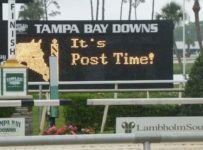 Conditions are listed as fast for the dirt and firm for the turf. 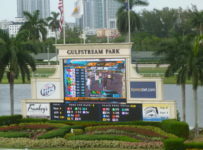 The first, fourth, seventh and ninth races are scheduled for turf. 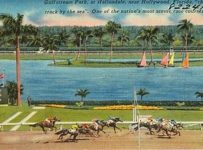 According to The Weather Channel, there is only a 15 percent chance of rain during racing hours where Hallandale Beach is located. 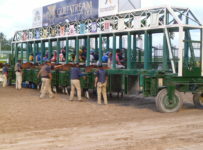 In the first race, there is a carryover of $3,572.93 on the rolling Super Hi-5. 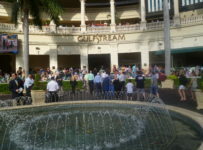 The carryover on the Rainbow 6 has grown to $61,172.60. 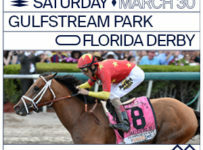 It is on races four through nine.